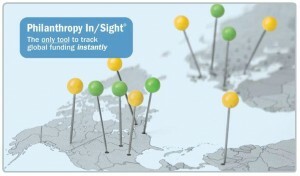 With over 100 indicators, this program allows users to explore data like they never have before. 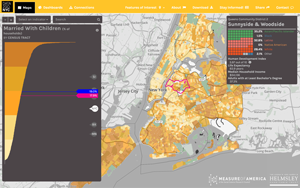 Users can plug in their zip codes to locate human development levels within their own communities, compare places and indicators, and more. 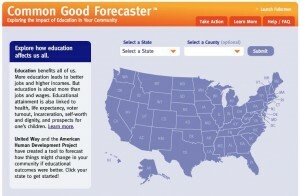 Using the latest statistics from the U.S. Census Bureau, the Forecaster shows how education affects a whole range of outcomes in life. Users are invited to change the level of educational attainment in their own county or state to see how education impacts important economic, social, and political variables. 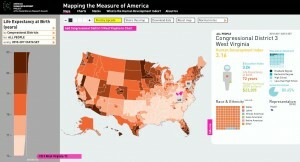 With demographic data from Measure of America, The Foundation Center launched this tool to help match funds to need. The tool maps grants and grant recipients by location, and compares grant recipients against the Human Development Index scores of their geographic areas and other social indicators. 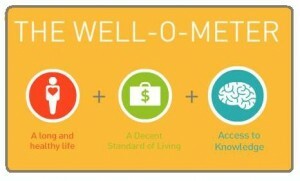 Commissioned by Opportunity Nation, this Index measures opportunity according to three core dimensions: Jobs and Local Economy, Education, and Community Health and Civic Life. 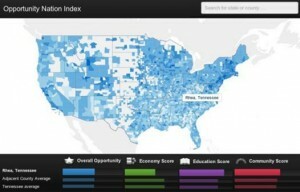 The Index gives opportunity scores and grades for states and counties.